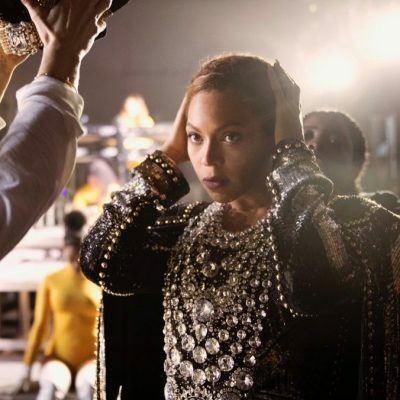 Playful gold jewelry may be what designer Ippolita Rostagno is known for, but that is far from all of what she does. 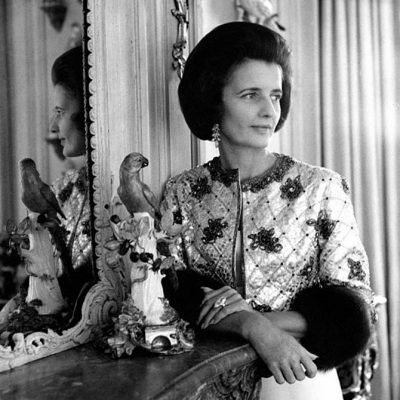 Deeply interested in craft, she spent years putting together Artemest. A labor of love, the website features artisans from all over her native Italy. A sculptor, she has staged full scale exhibitions of her work. And she is on the board of trustees of the esteemed New York Academy of Art. 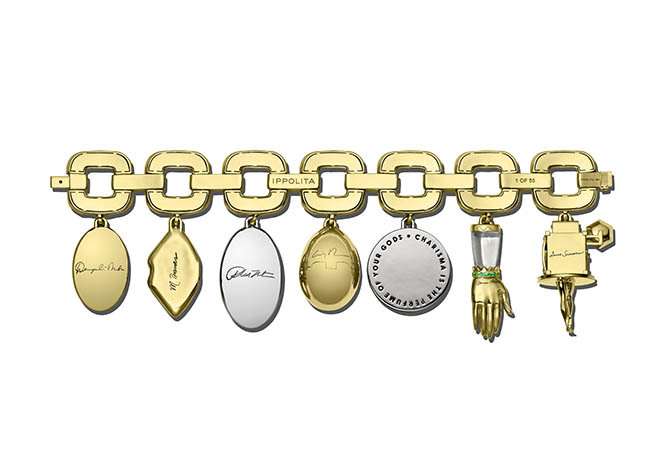 Now, Ippolita has merged her passions for art and jewelry with Charmed, a bold bracelet featuring seven charms by iconic artists. 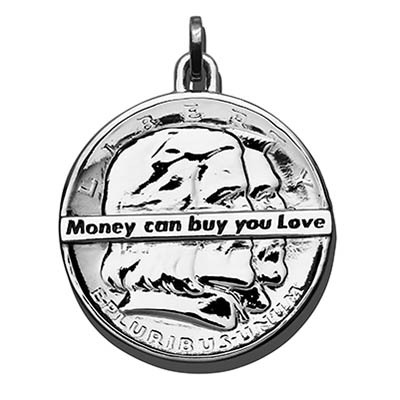 Read on to find out more about the charms and the artist’s personal connection to jewelry. 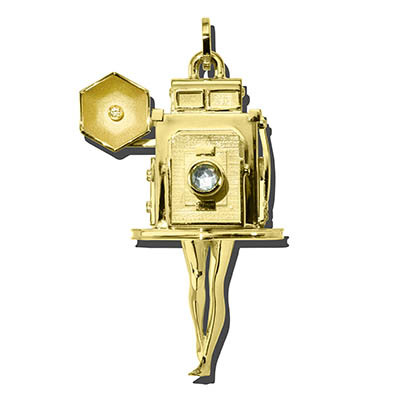 The American artist, who is Lena Dunham’s mother, created an 18K green gold and sapphire charm (40 x 20 mm) that is a direct reflection of her work with doll legs topped with toy objects. In this case it is a vintage camera. 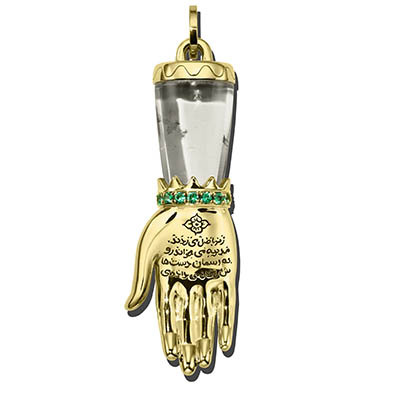 The Iranian artist’s Hamsa charm (40 x 14 mm), of 18K green gold, crystal and emeralds, has Islamic calligraphy on the hand. 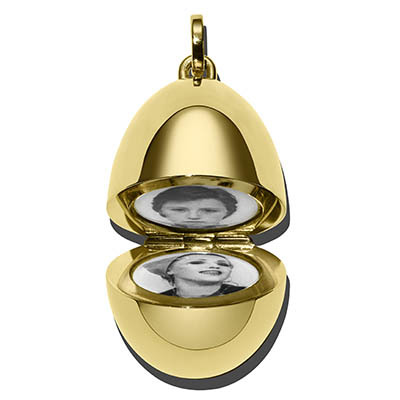 The American photographer’s green gold egg (30 x 21.5 mm) charm opens to reveal two self-portraits in different guises reflecting the multitude of female identity stereotypes she has depicted in her work over the years. 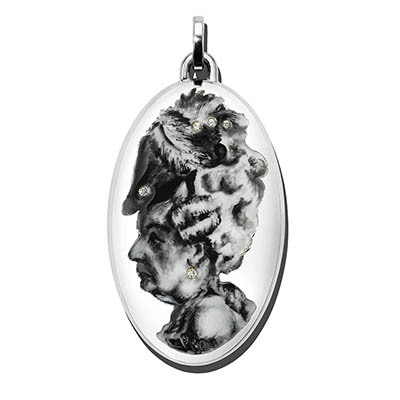 Rachel Feinstein: The white gold oval charm (35 x 22 mm) Feinstein conceived features a hand painted enamel depiction of an eighteenth century style woman that is a miniaturized version of the American artist’s black and white enamel on mirror portraits. Diamonds accent the woman’s elaborate feather hat and form earrings. Mickalene Thomas: The blue sapphire lip charm (32 x 20 mm) is an element of the African American artist’s 2012 portrait Din, une très belle négresse #2, a layered work with rhinestones, acrylic paint, oil enamel and a wood panel. The charm is composed of 18K green gold and multicolor sapphires. The Kenya born, Brooklyn based artist created one of her collages of figures for her colorful charm. 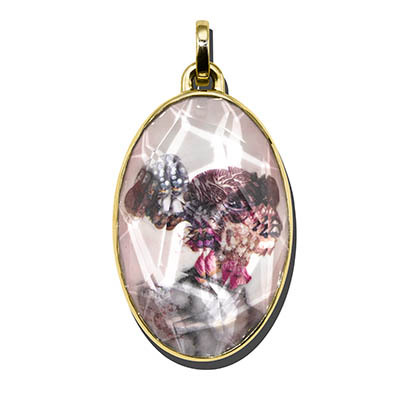 The 18K green gold oval shaped charm (30 x 20 mm) is printed resin covered in rock crystal. 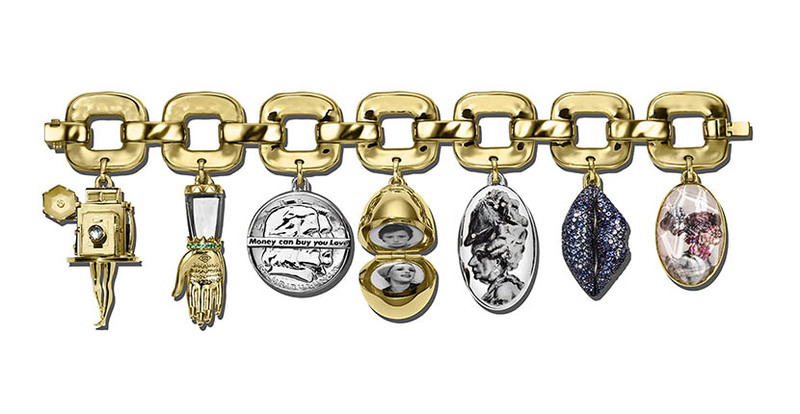 The Charmed bracelet is available in a limited edition of 50 pieces. Each bracelet is number and accompanied by a booklet with information about the seven artists involved in the project. The bracelets are available exclusively at the Ippolita flagship boutique on Madison Avenue in New York City. The price is $58,000.